I just want to share my experience in performance issues that occurred due to Java heap memory. 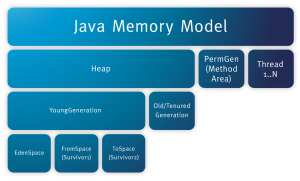 Before that a few points to recollect about Java memory. Heap memory is where java run time objects are getting allocated. Non-Heap is the place of loaded classes and other meta data. 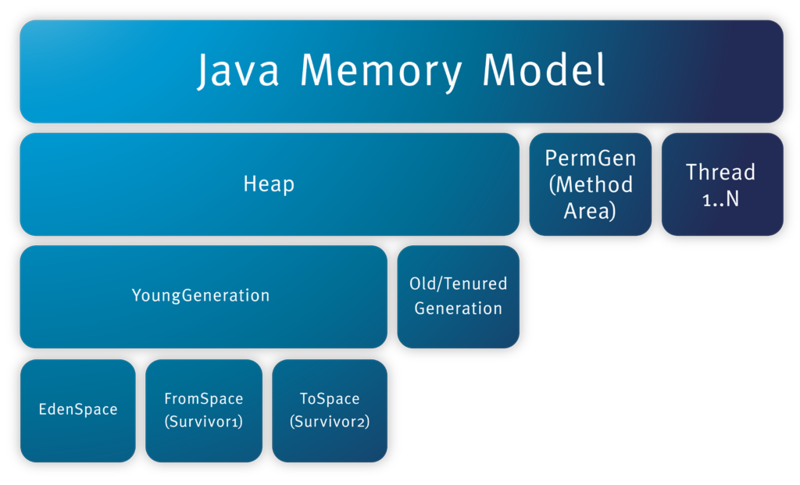 1) What will be the impact of loaded java heap memory? 2) What will be the impact of loaded java Non-heap memory? 3) How to rectify java out of memory Issues? For any enterprise application ~3GB to ~4GB of heap memory should be allocated based on the complexity of the code it is running on. If it occurs even after increasing then it should be profiled using profiler tools such as YJP. Similarly ~256MB-~500MB can be allocated for Non-heap memory.